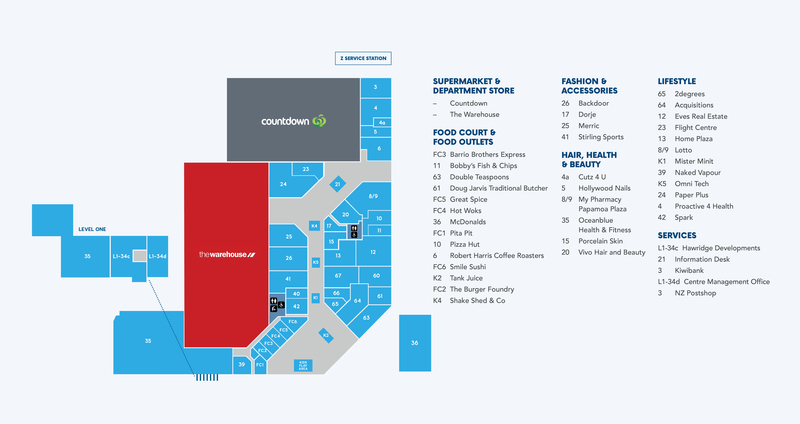 The Information Desk is situated in a kiosk down by the Food Court. Our friendly staff are here to help you with any problems or questions regarding Papamoa Plaza. We offer a wide range of services from the Information Desk including the sale of Papamoa Plaza gift vouchers, photocopying, faxing, laminating, binding and charge bars for recharging portable devices. Wheelchairs and a stroller are available free of charge for customers. Free gift wrapping is available for all gifts bought at Papamoa Plaza all year round. In December we have a dedicated gift wrapping kiosk as well to help with the increased demand for gift wrapping. The Information Desk is the go-to place for information on School Holiday programmes and Papamoa Plaza promotional details.